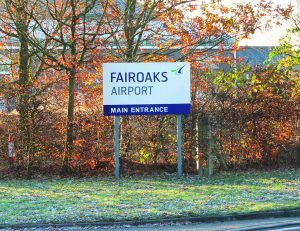 THE threat of a Fairoaks Garden Village was a hot topic Chobham’s annual parish meeting, where the mood was firmly against development at the airport. 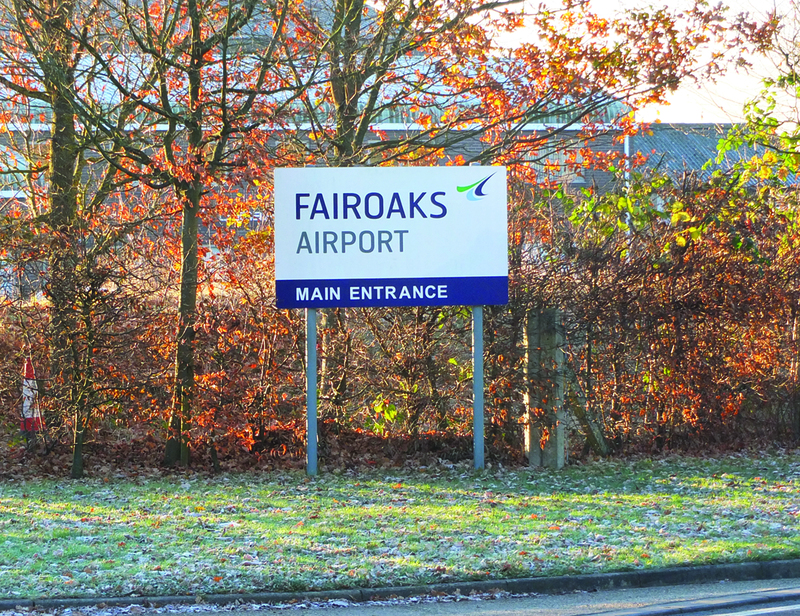 Parish council chairman Les Coombs said the possibility of 1,500 or more homes being built at Fairoaks, bringing a massive increase in traffic to the area, was a cause for concern. Along with the recently approved Longcross Garden Village, development at the airport would have huge implications for Chobham. County councillor Mike Goodman said the Longcross development should have its own junction on the nearby M3 to reduce the number of vehicles travelling through neighbouring communities. Villagers were perturbed to hear that independent borough councillors Victoria Wheeler and Pat Tedder knew nothing about Surrey Heath’s expression of interest to the Government for Fairoaks. “At no point did the borough council contact us and let us know what the plans were for a garden village,” Cllr Wheeler told the meeting. Although Surrey Heath was promoting a Fairoaks Garden Village, it was objecting to a so-called Woodham New Town being built in nearby Woking borough and had withdrawn its objection to extensive housing development at Longcross. Chobham voters had gathered in the Parish Pavilion on Wednesday last week for their annual opportunity to hear reports from councillors and ask questions of their representatives. Cllr Coombs reported that the parish council was seeking quotes for a long-awaited new toilet block in the recreation ground, to replace the badly vandalised facilities. Another important project was the preparation of the cemetery extension on former allotments land, where the ground had been levelled and grassed. Cllr Goodman revealed why a flood relief pond on Chobham Common named after Chobham Society committee member James Osbourn had been held up. Mr Osbourn had wanted to know why work on the pond, at the junction of Staple Hill and Windsor Road, had not started in January as promised. Cllr Goodman said funding for the pond had been lost because Surrey Heath had not provided a risk assessment. The project had been taken over by the Environment Agency and he hoped it would be completed by the autumn. The meeting ended with representatives from 10 village organisations which provide activities for young people giving presentations, from Chobham Toddlers to the Army Cadets. A newcomer was the recently revived Chobham Youth Club for 11 to 16 year olds, which meets in the village community centre on Fridays from 5pm to 6.30pm. Its leader, Charmaine Farrugia, said 20 teenagers were already attending and anyone from the age group was welcome – along with any adults who could spare time to be a volunteer helper.